Fine Art Prints, Posters and Photographs. 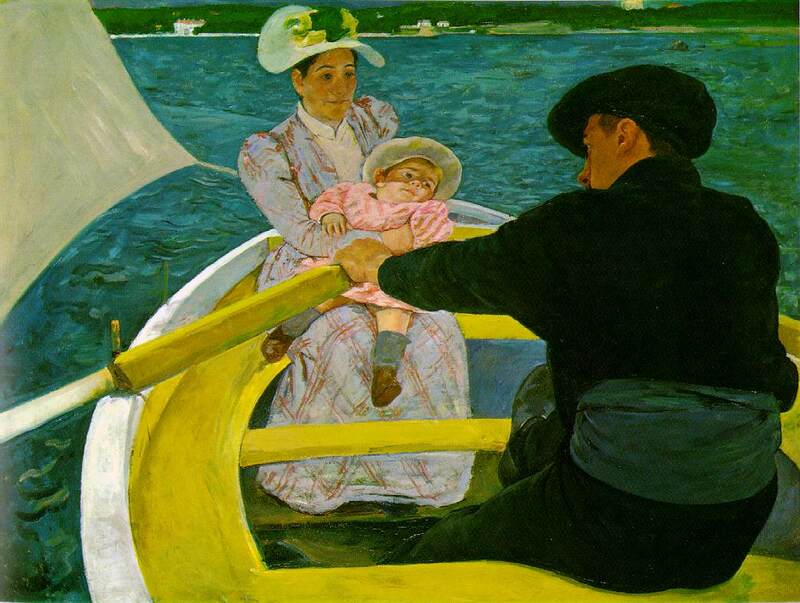 Mary Cassatt: Modern Woman, The Art Institute of Chicago. Masters of the Past, A Stroke of Genius Portrait Gallery. The WebMuseum, Paris, University of North Carolina. Boston Museum of Fine Art. Mother About to Wash her Sleepy Child, Eyes On Art.